Table tents fit perfectly on table tops or point of purchase spaces to help display advertising, specials, social media info and more. These two sided rustic wood table tents are also great for showcasing restaurant menu specials, drink menus, promotional materials or anything else you can think of! 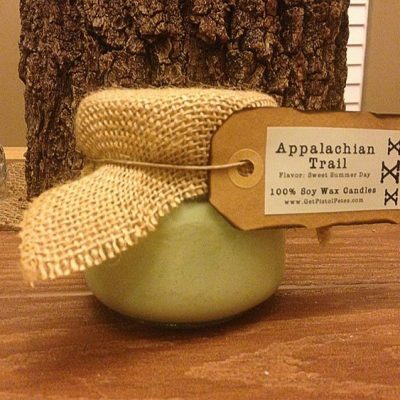 The rustic wood table tent clipboard has hundreds of uses. They are also durable and lightweight. 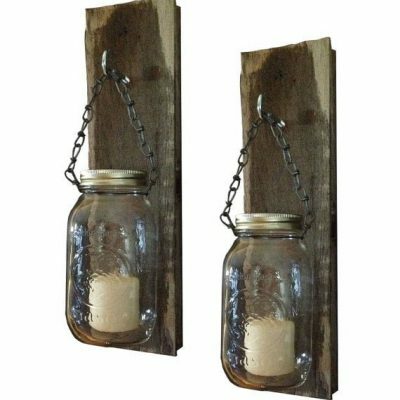 Made from real wood and hand finished to add that rustic charm. Rustic table tents also include the antique style small domed clip and old style screws attached to Two sides of the table tent. Every menu board comes pre-assembled and ready to display right out of the box.